The power utility has urged customers to switch off all nonessential appliances to reduce pressure on the power grid. 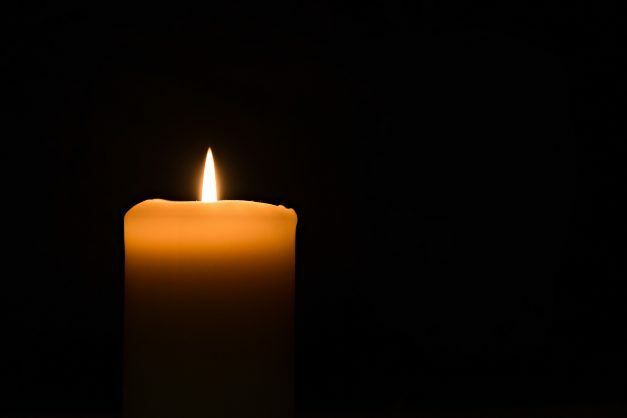 Eskom has issued a strong warning on the risk of load shedding on Tuesday as the ongoing industrial action continues to disrupt operations at the utility’s power plants and stations. “There’s a high risk of load shedding this evening as Eskom is currently experiencing a sharp increase in unplanned outages. Customers are urged to switch off all nonessential appliances in an effort to reduce pressure on the power grid,” Eskom spokesperson Khulu Phasiwe said. Eskom said it would advise if load shedding would be implemented in either stage 1, stage 2, stage 3 or stage 4, dependent on the capacity shortage. Coal trucking at Majuba and Duvha power stations in Mpumalanga stopped on Monday due to acts of intimidation allegedly by workers who are unhappy about the latest wage offer, but public order police were called in to calm down the situation. Employees are demanding 12% of their annual salaries as a once-off bonus as part of a wage settlement that has yet to be concluded two months after negotiations between unions and the cash-strapped utility started. Another round of wage negotiations between Eskom and workers unions is set to resume on Friday. The unions rejected the power utility’s latest offer of a basic salary increase of 7% each year until 2020, with a housing allowance adjusted annually by CPI over the period July 2018 to June 2021.